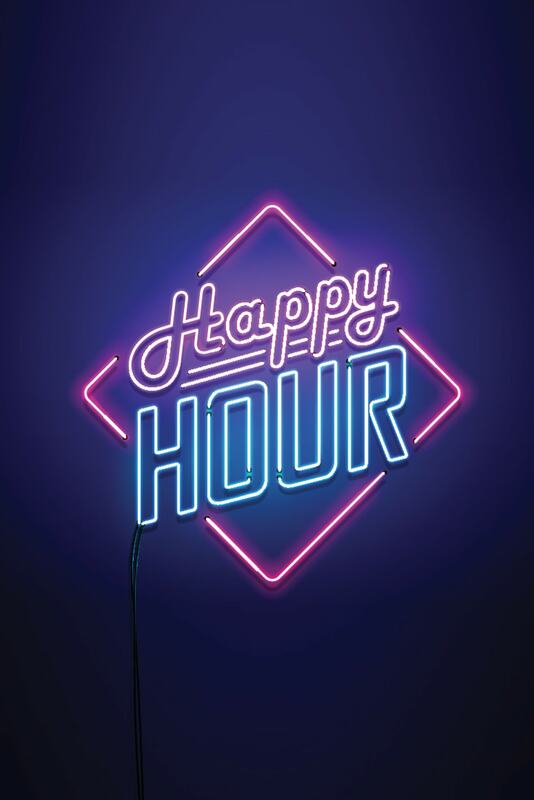 Happy Tappy Hour! $2 domestics, $4 wells, $4 drafts (select beers, varies daily). 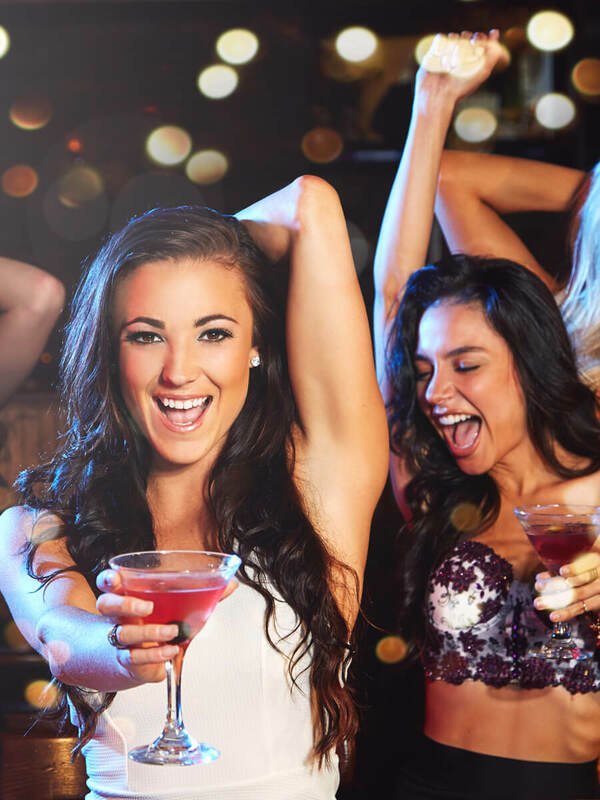 Join us for ladies night every Thursday! $150 Titos and $100 Maison Veuve Clicquot for groups of 6 or more ladies. No cover for everyone! 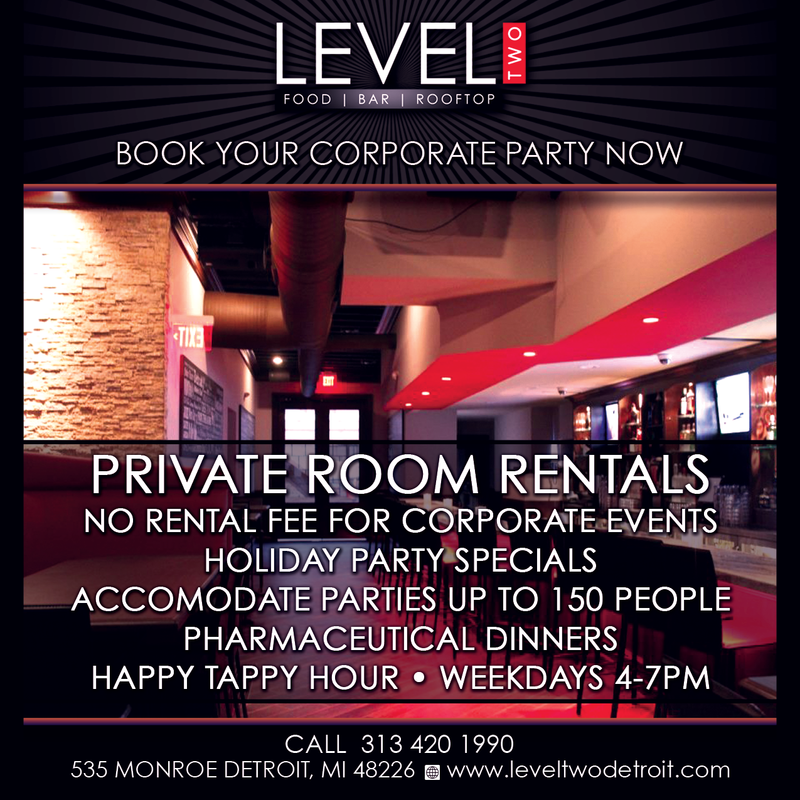 We accommodate corporate/holiday parties for all types of events. Gift cards are also available. Our space is available for corporate functions and events, holiday parties, charities and fundraisers, private parties, networking and more. Reservations are available for personal parties and corporate events. Fill out the information below and we'll be in touch to discuss and confirm your reservation soon. Birthday party, bachelor/bachelorette party, graduation, or just because. Our rooftop bar and booths can be booked as a private space for groups.